All day ride! Weather dependent. Meeting up: Kohls parking long North end of Kitsap Mall. Planning to stop for lunch on the way back at Breakwater Inn, in Clallam Bay. All are welcome. Hopefully we'll have descent enough weather so we can enjoy some of the fall colors. Arcane and Motorbiker like this. Weather guessers indicate that Sunday is doable. Brad, what bike are you riding? 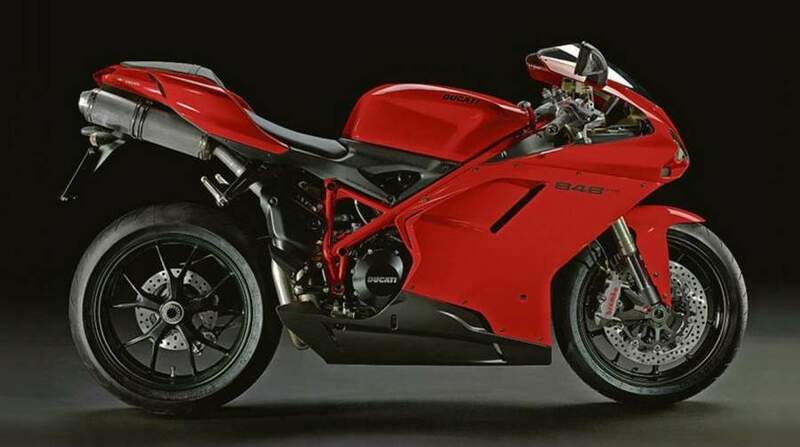 I'll be riding the Ducati. "the" Ducati? not "a" Ducati? I wonder which one is THE Duc? what kind of ride you planning? safe-n-sane, or fun? It will be "safe-n-sane" AND "fun"
Can I see the hands that are interested in going still? This ride isn't etched stone, we can change it as we go depending on weather, road conditions ect. I'm down. Going to get up early and take the ferry from Seattle. I live in Bothell about halfway between the Bremerton ferry and the Kingston ferry. Any suggestions on which one to take? Google maps says it's 15 minutes faster to drive but I have trouble believing that. And I'd like to cut down on my saddle time anyways. Kingston is a 30 min Ferry ride. Bremerton is an hour ride. I'd take Kingston. I agree. Kingston better option. The ride from Bremerton ferry isn't that much shorter, and adds a whole lot of more street lights to go through.